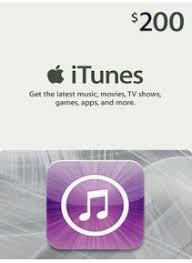 After payment, you receive a unique iTunes Gift Card code to purchase and download any songs, movies, games and programs for your PC, MAC, iPhone, iPod or iPad from the US iTunes / App Store. Only for US accounts !! !